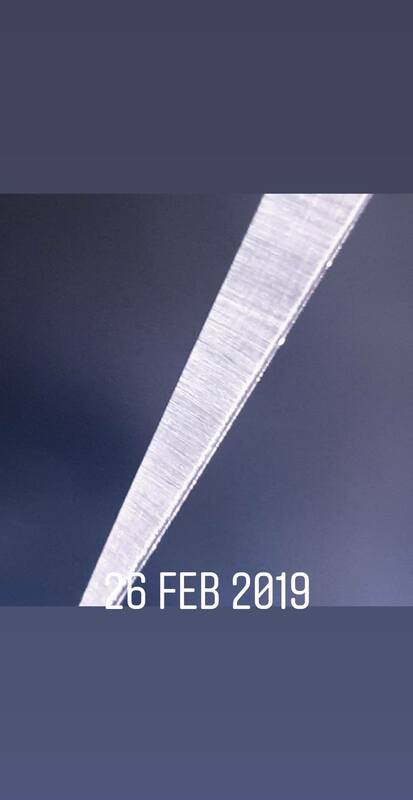 Please click on an image to view the full image within the gallery. 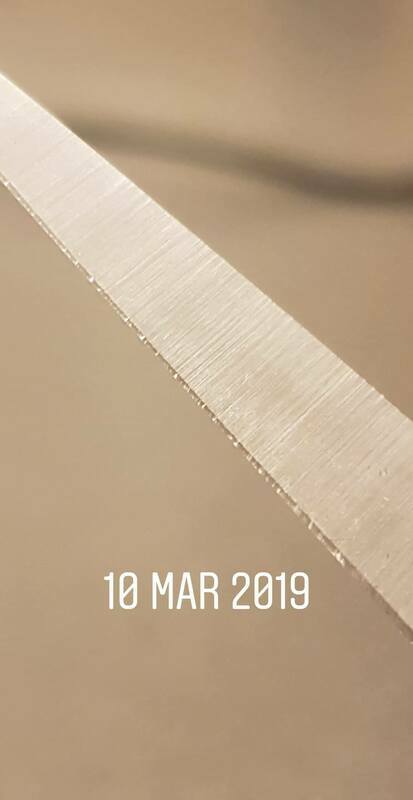 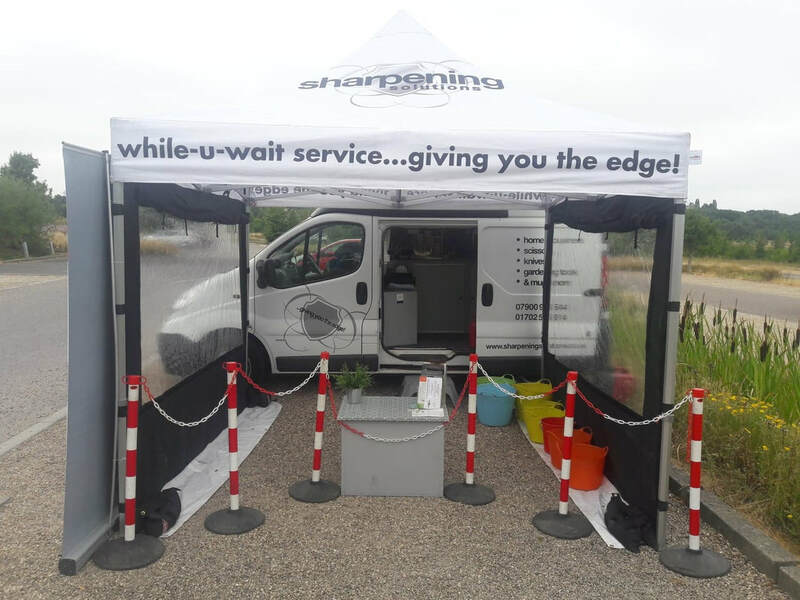 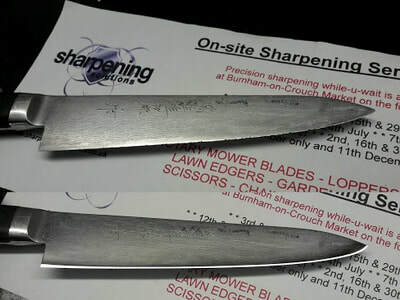 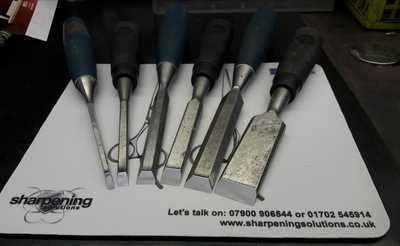 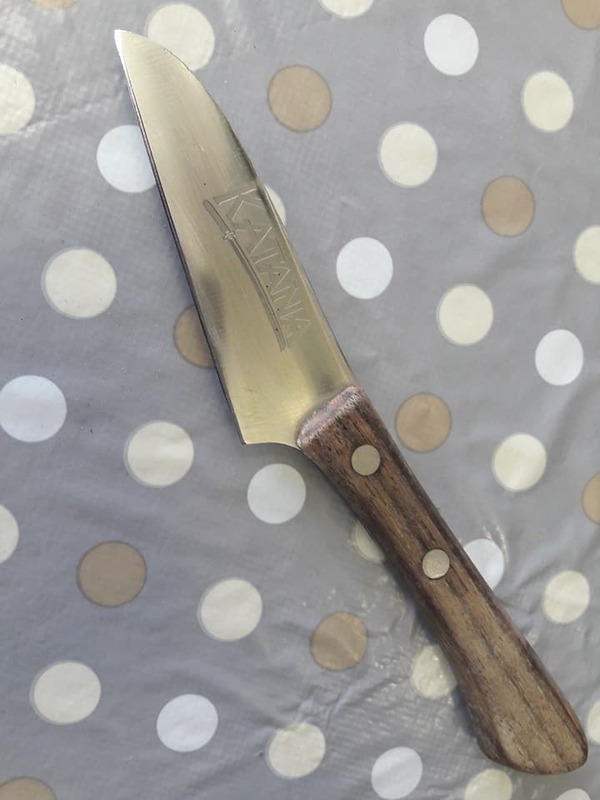 Sharpening at RHS Hyde Hall...find us there every month. 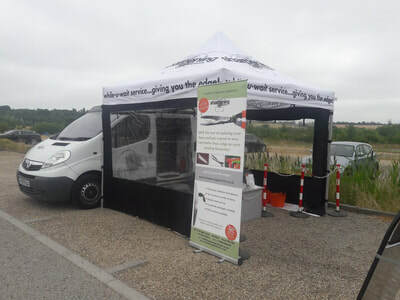 Find out where we'll be on our Market Events page. 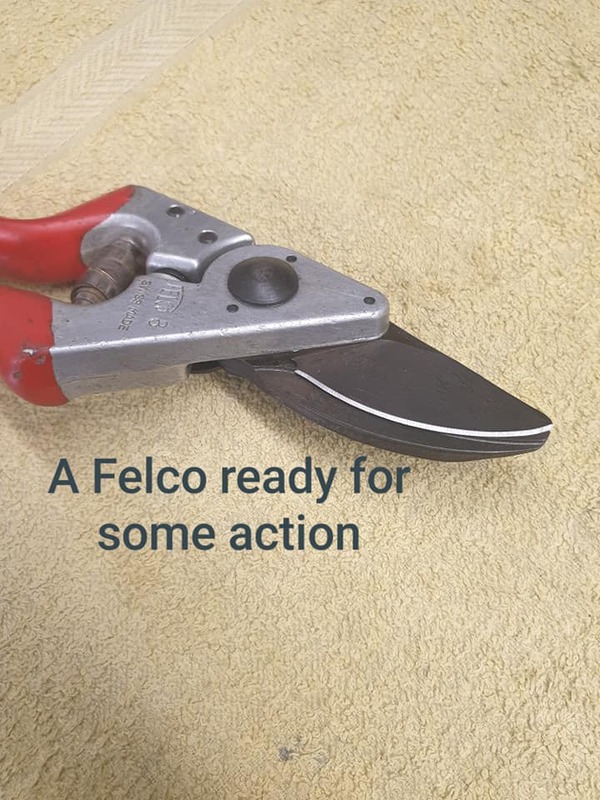 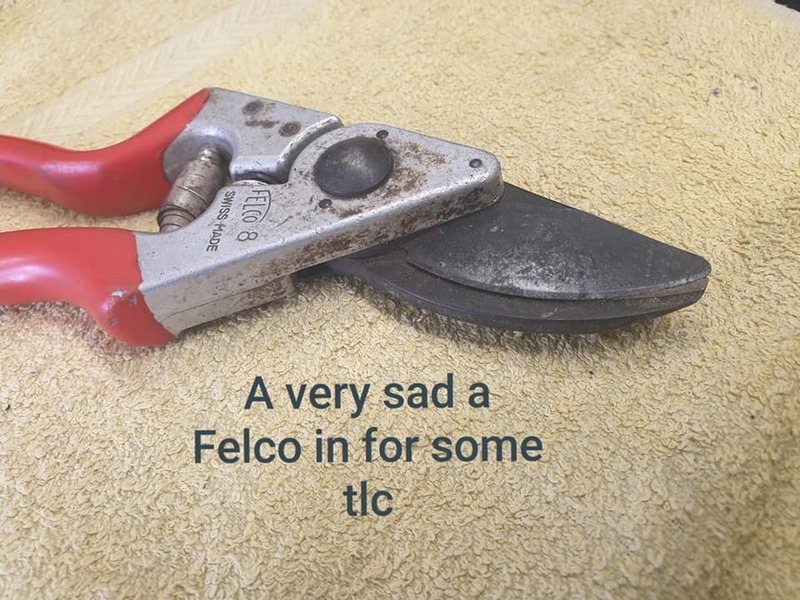 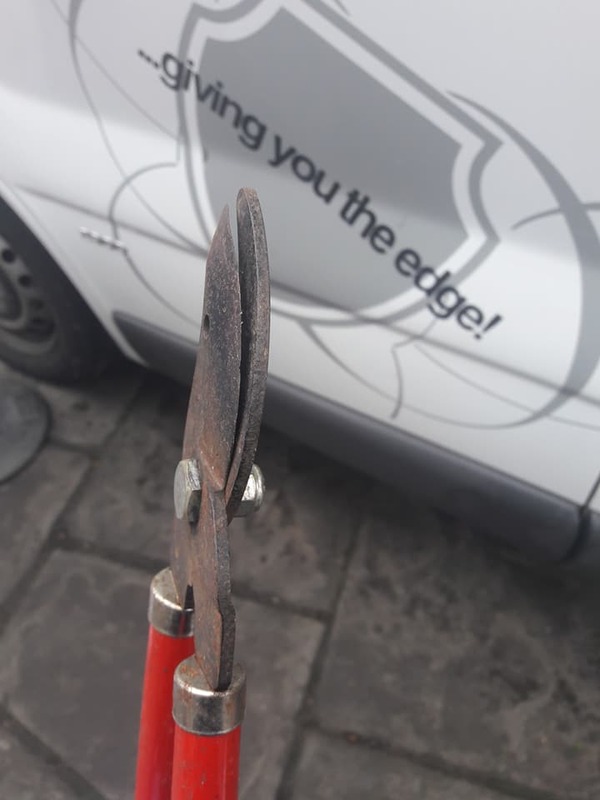 Felco secateurs after some tlc. 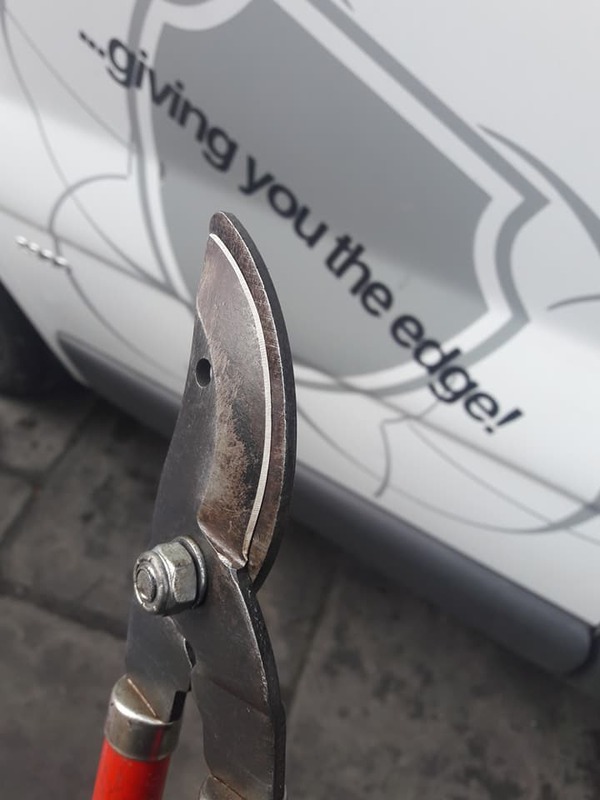 Click on this picture to see the full story!! 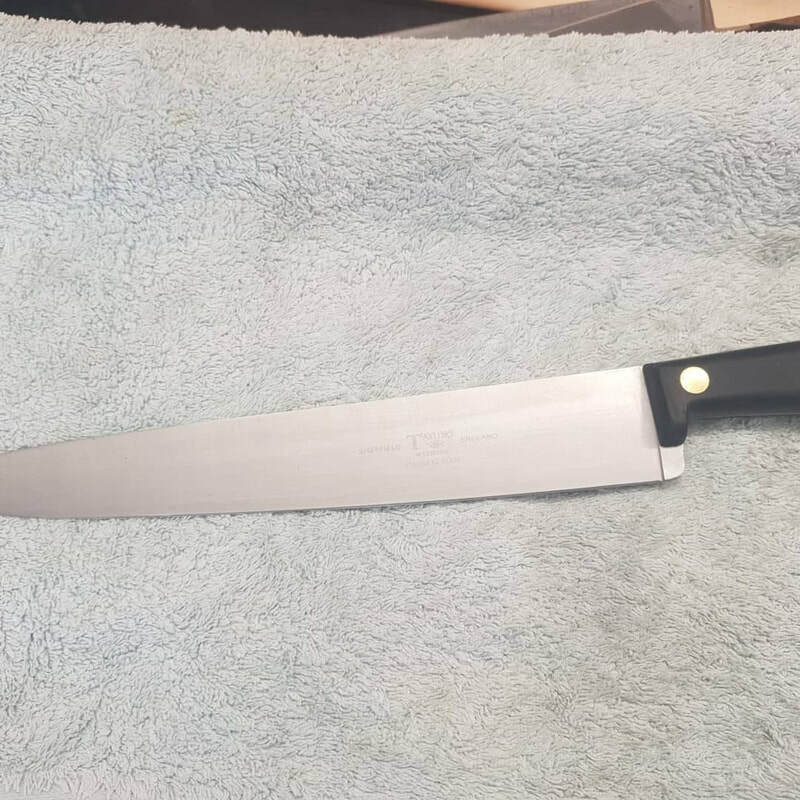 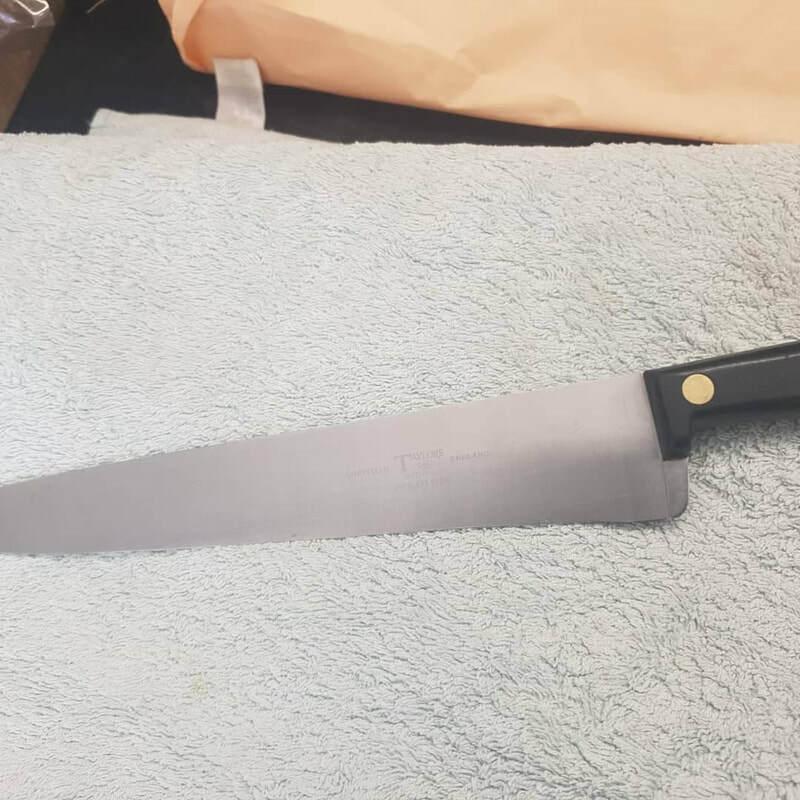 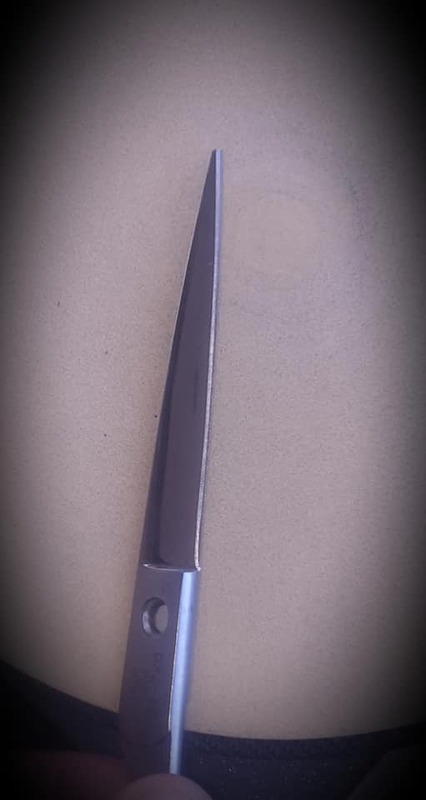 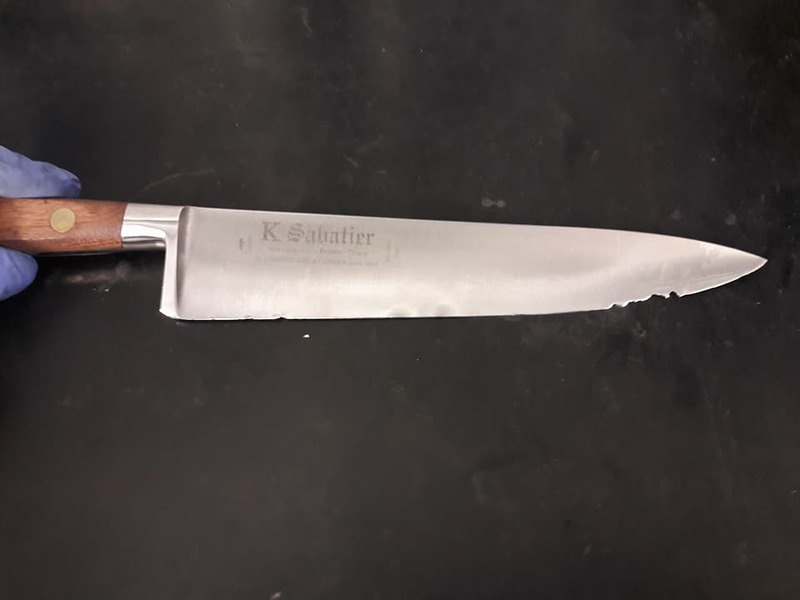 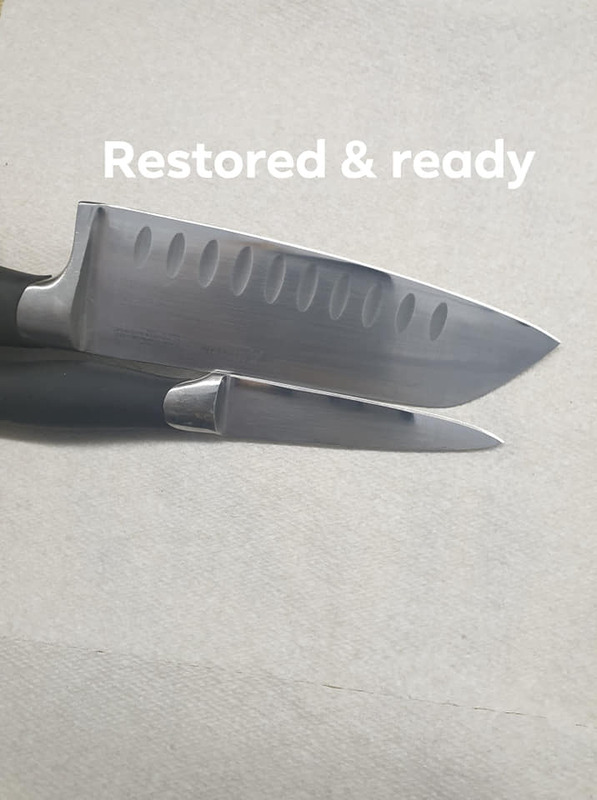 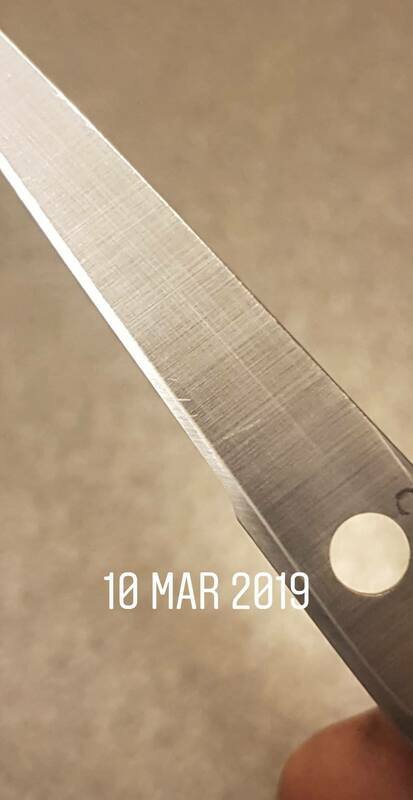 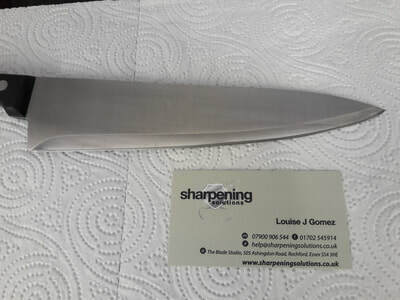 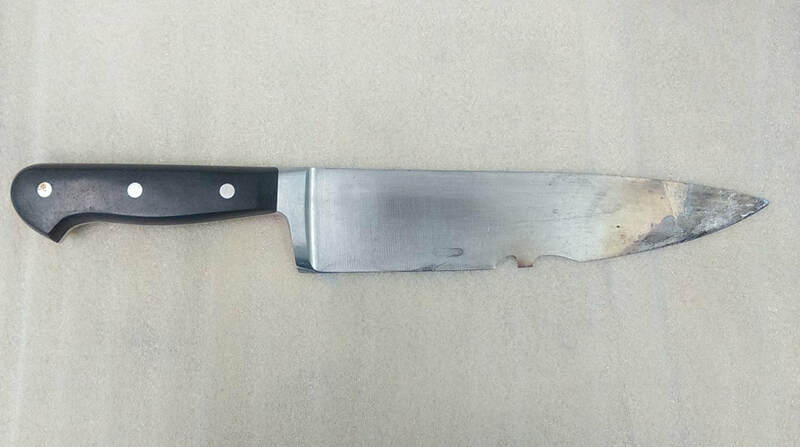 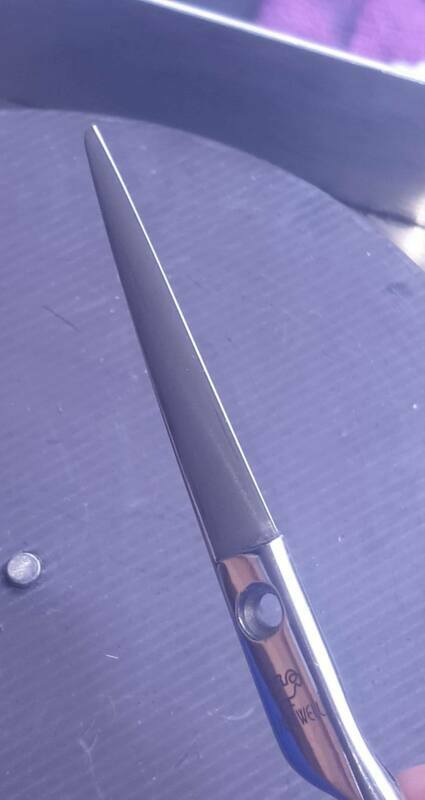 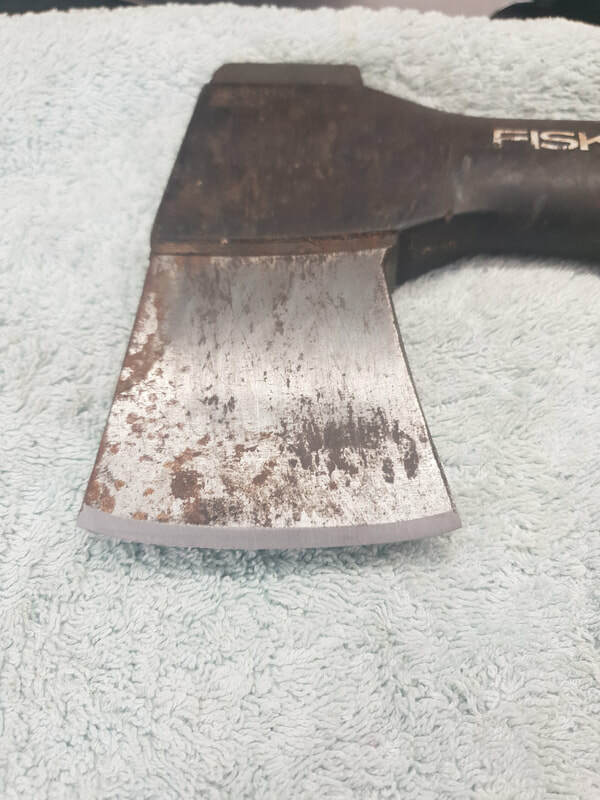 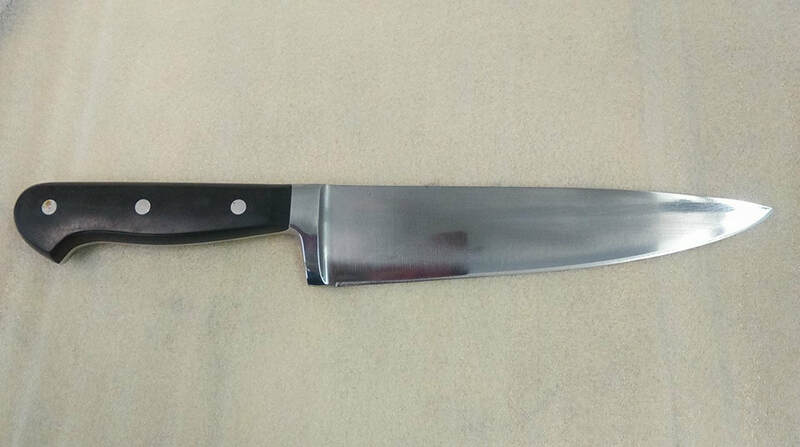 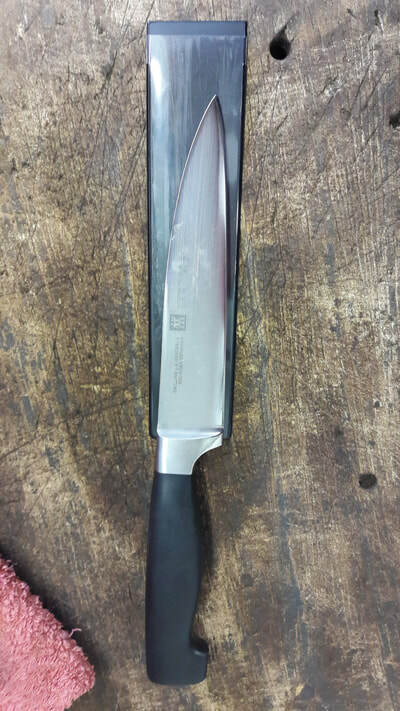 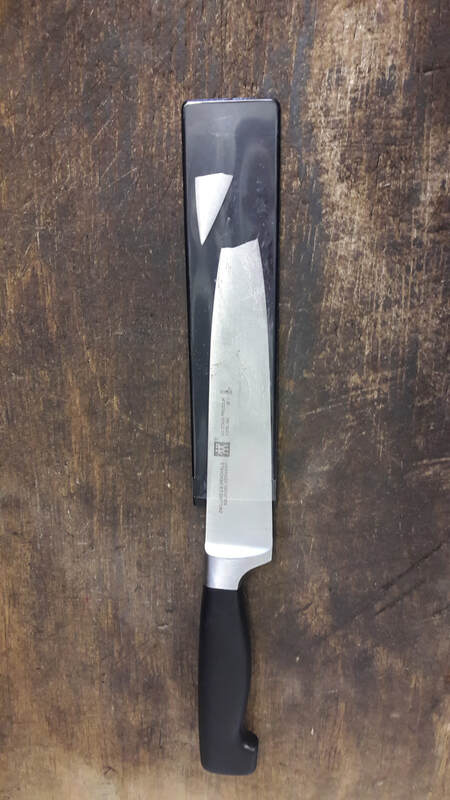 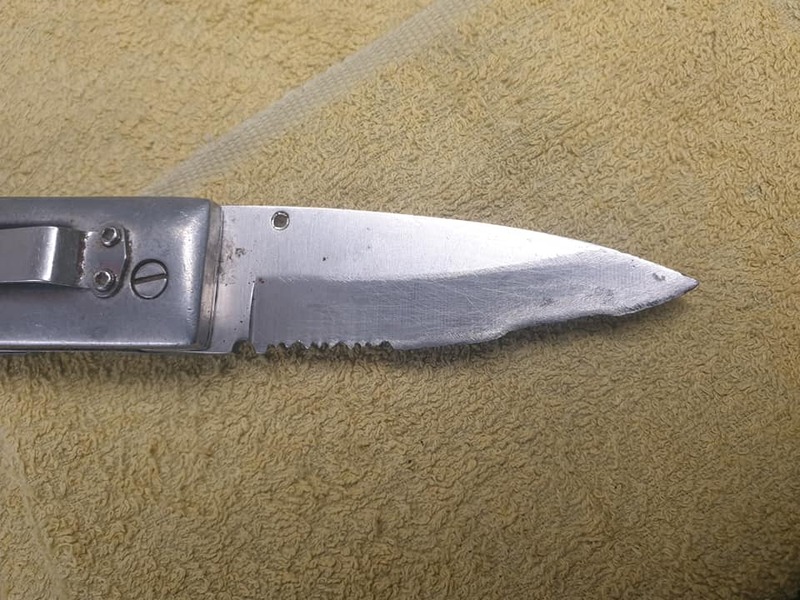 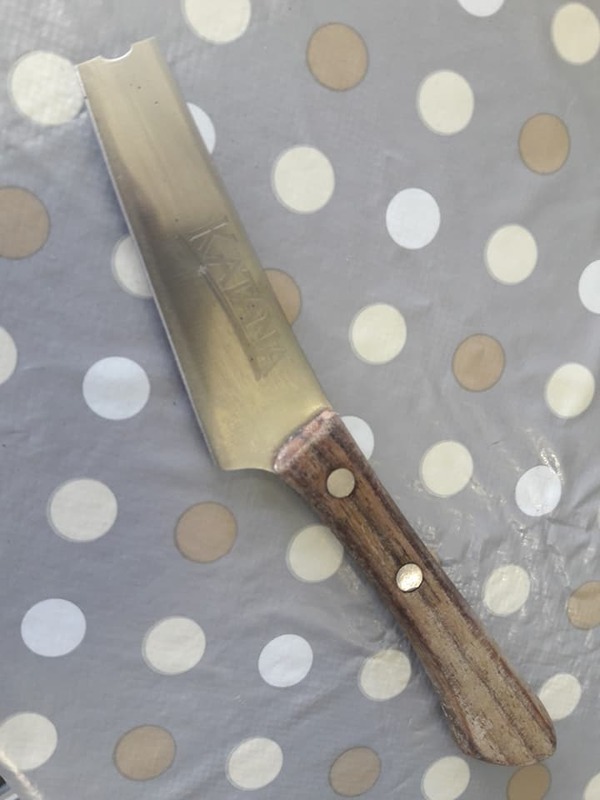 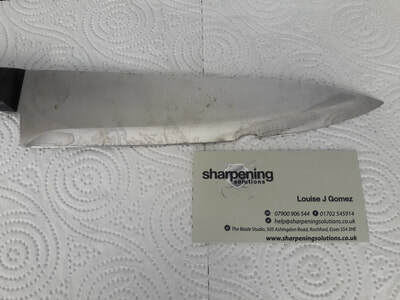 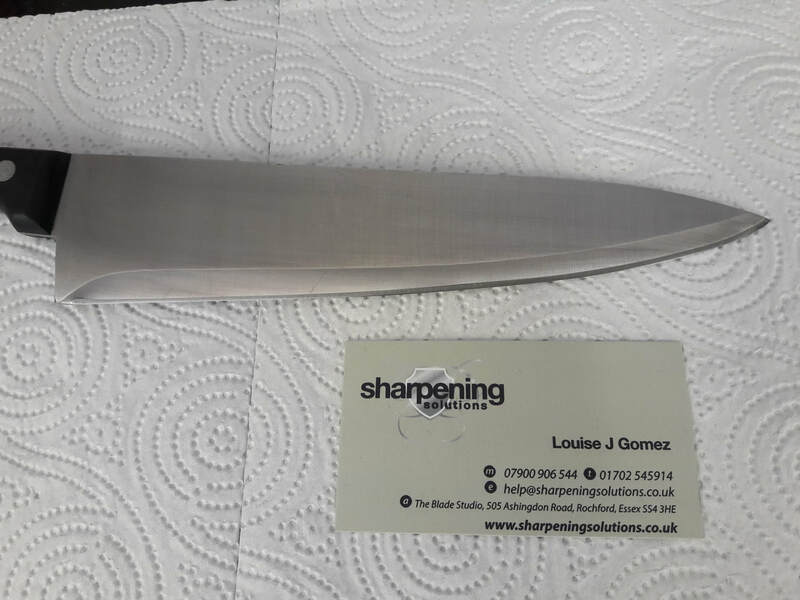 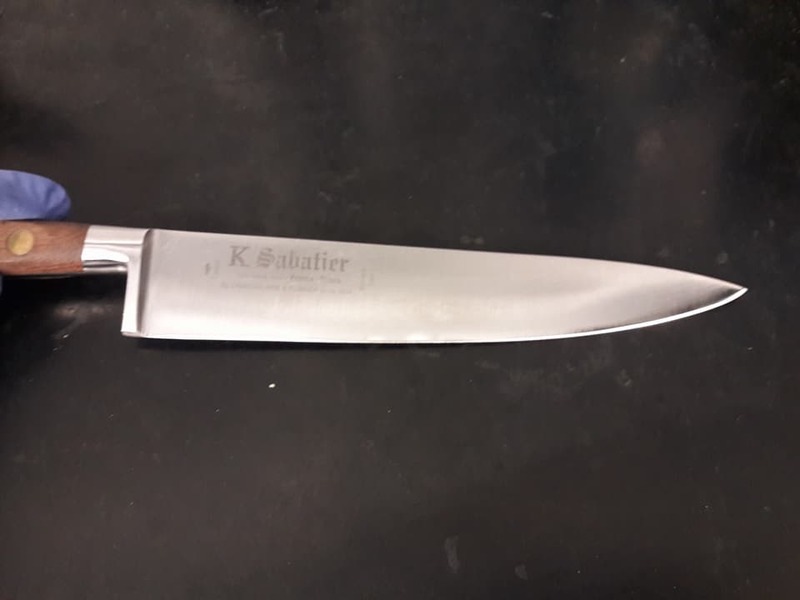 Knife after tip repair and re-profile. 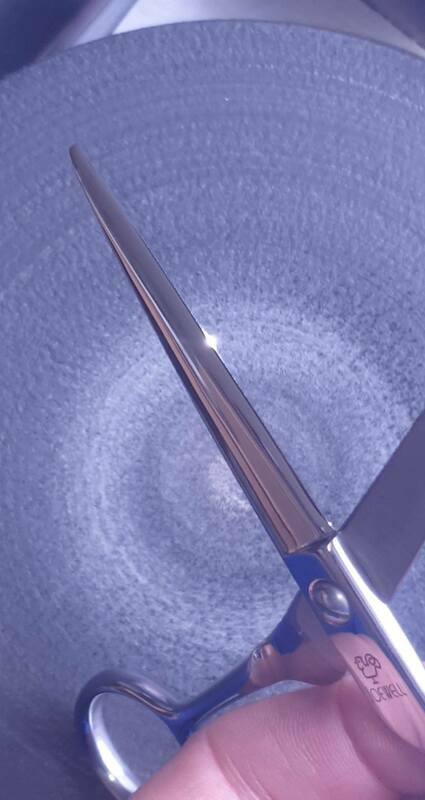 Shorter (obviously! 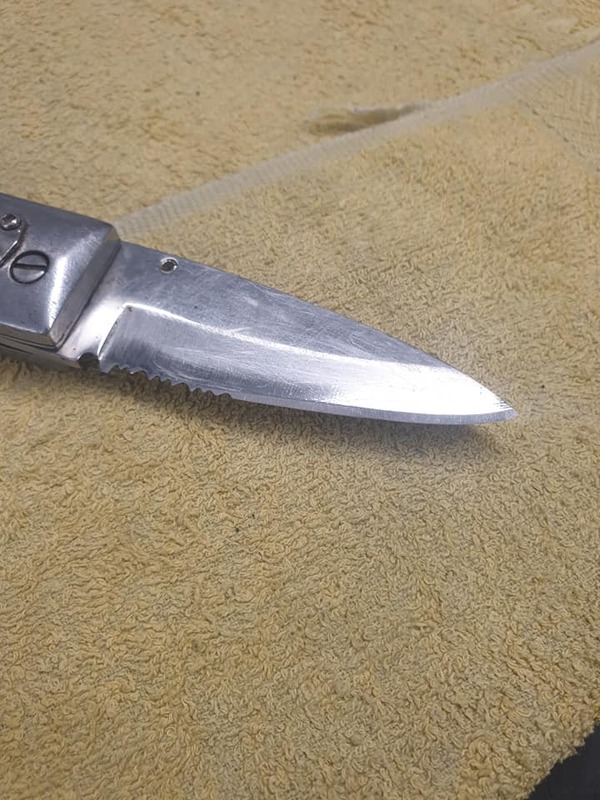 ), but a great little knife. 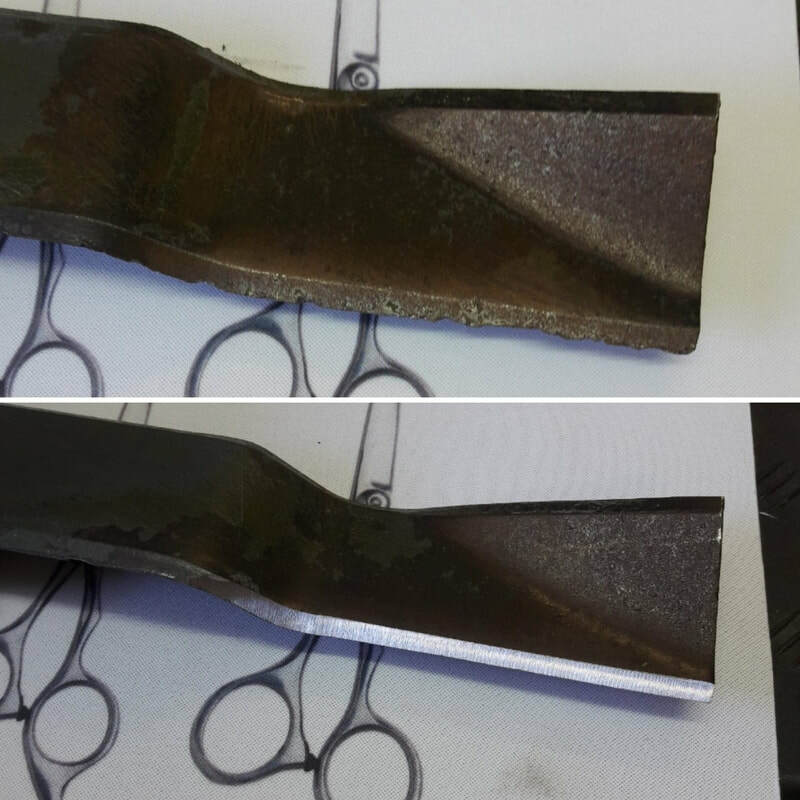 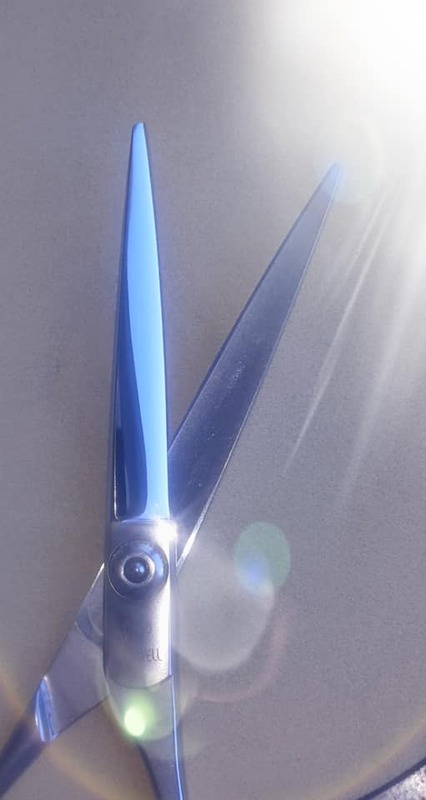 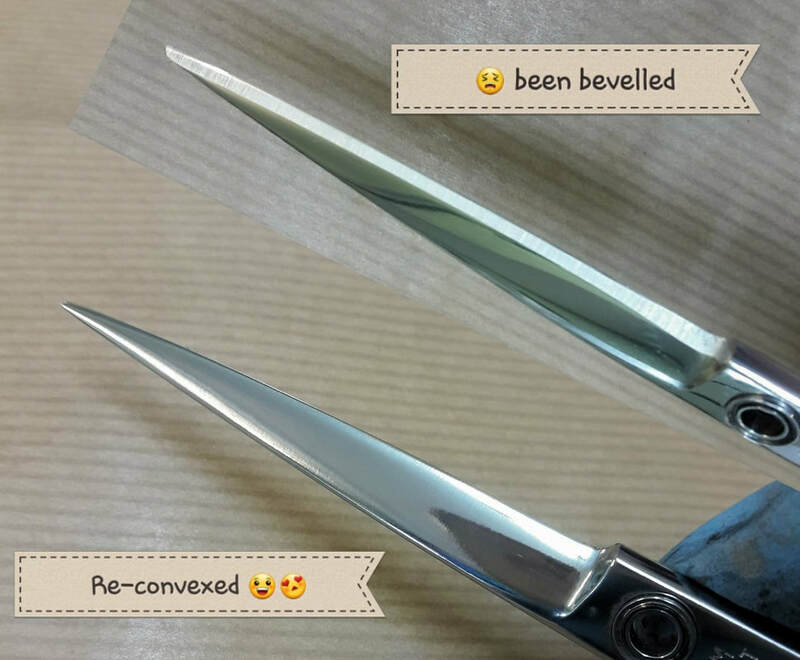 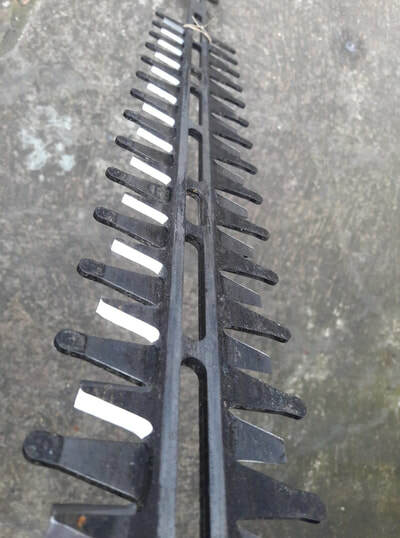 Convex scissor restoration (before tip reduction). 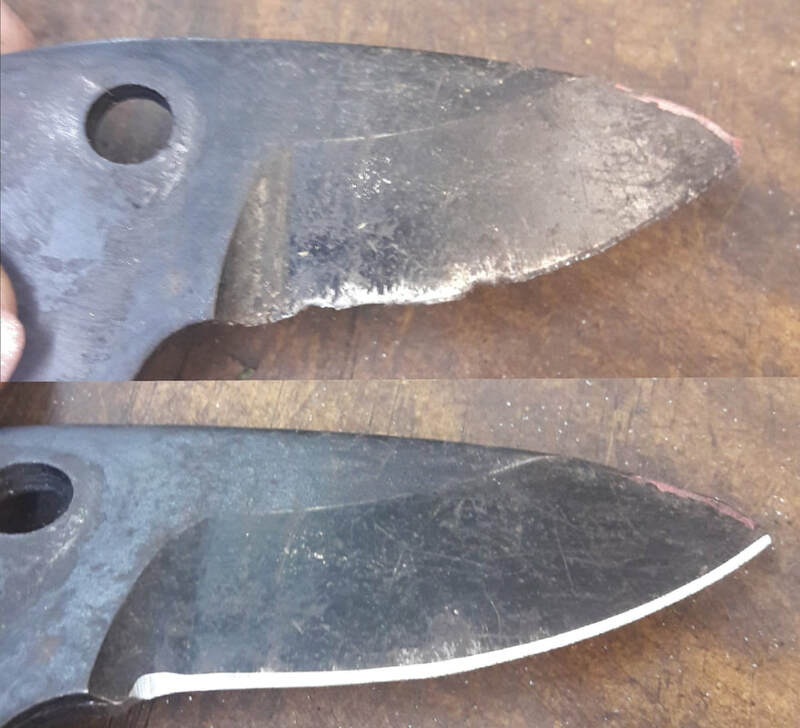 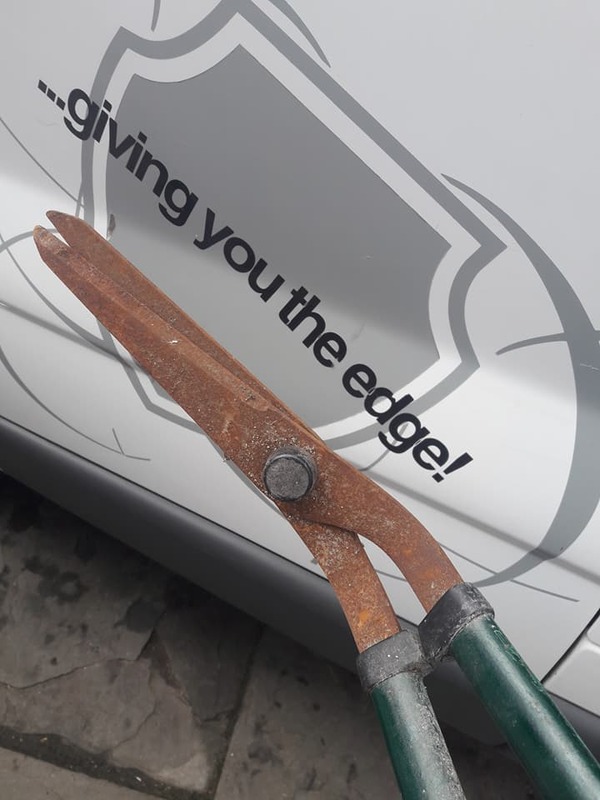 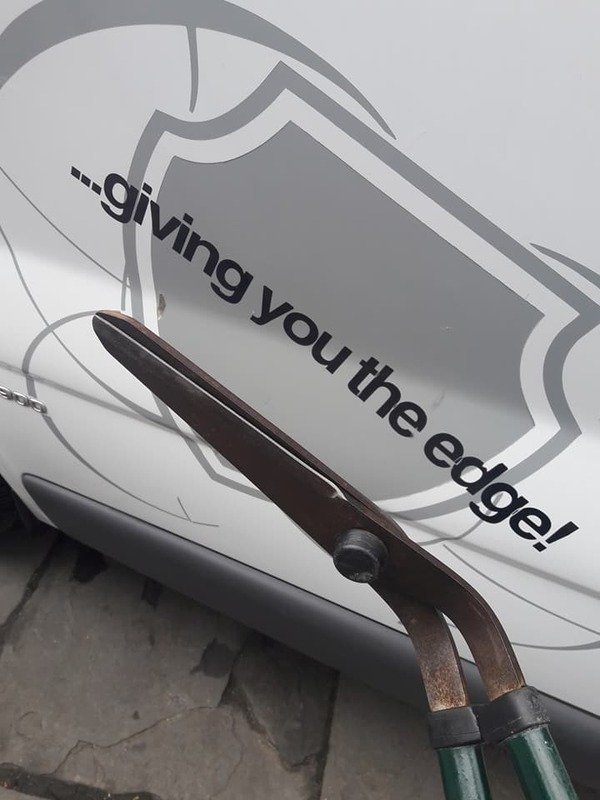 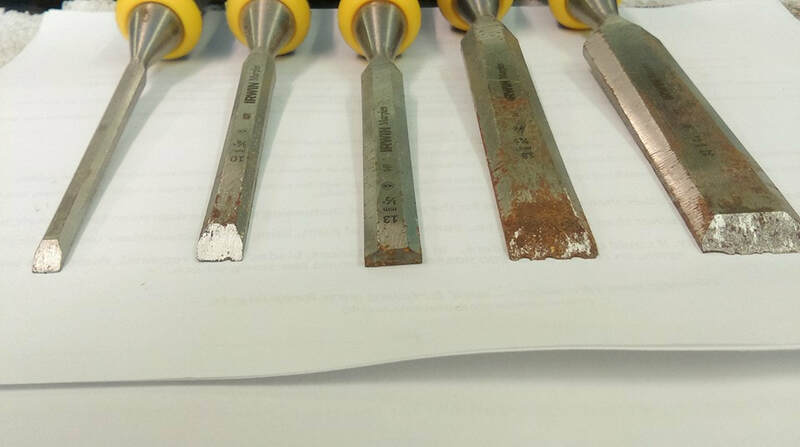 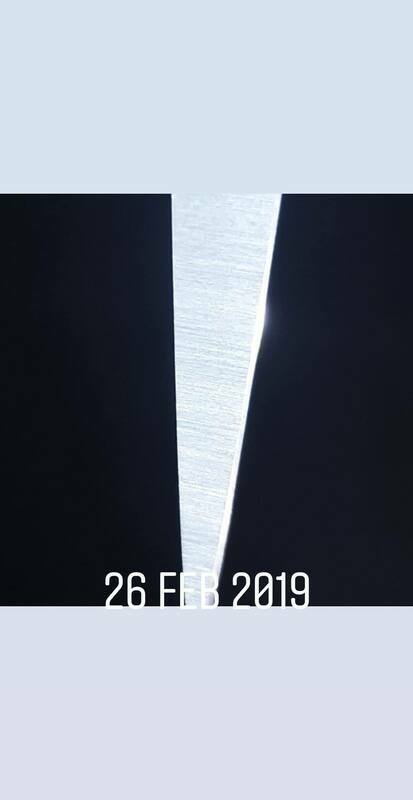 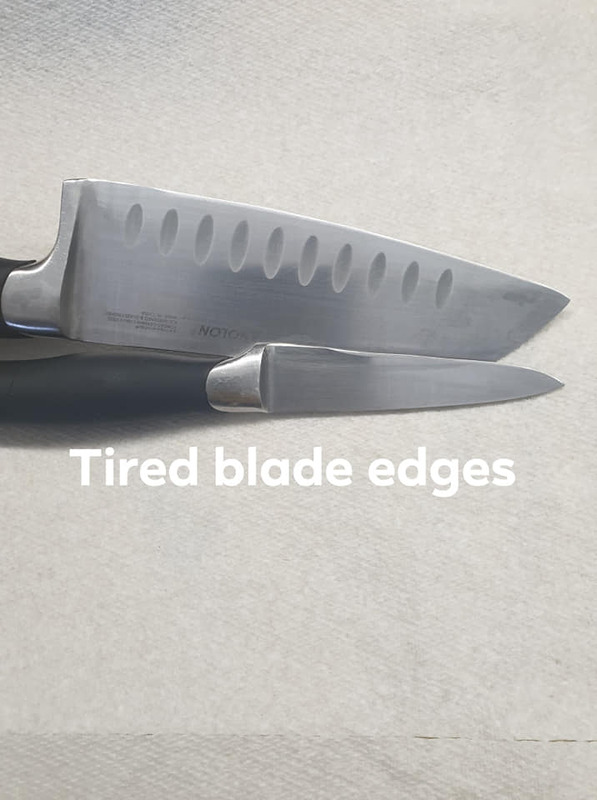 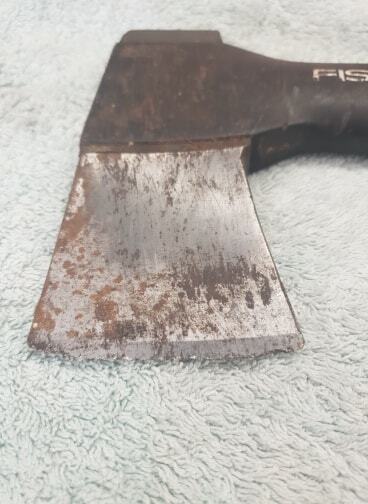 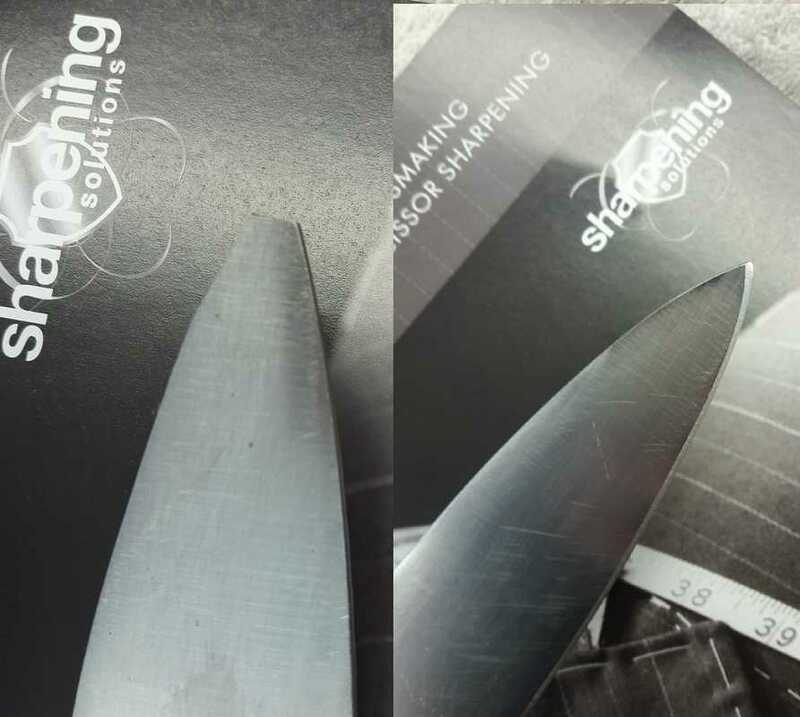 Bevel removed and blade re-convexed. 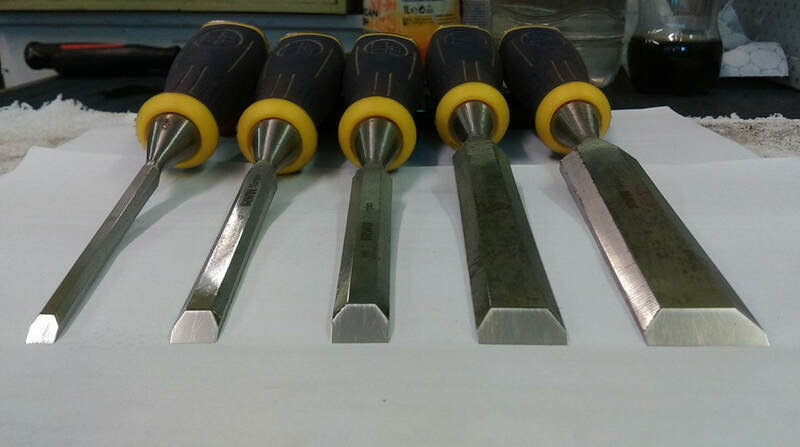 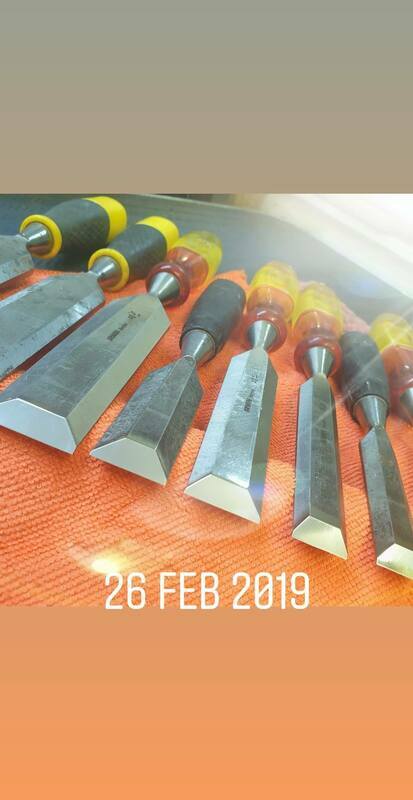 Gosh, I love doing chisels, lol!